Carpet Guys > Blog > What does SmartCushion Pink Pad really do for Breast Cancer? What does SmartCushion Pink Pad really do for Breast Cancer? During Breast Cancer Awareness Month, you’ve probably seen us talking about Mohawk’s SmartCushion Pink Pad. We noticed we haven’t told you what the pink pad actually does in the fight against breast cancer. It does more than send proceeds for research. It’s good for your well-being. The padding itself may not be the cure, but the people and intentions behind its creation are definitely a help. Many people fear that some products companies offer may actually cause cancer. Mohawk’s SmartCushion Pink Carpet Padding is made of materials that will not cause cancer at all. In fact, there is nothing bad in it whatsoever. Not only that, these padding products are eco-friendly. It can be recycled rather than sit in landfills, and that helps benefit the environment. Our goal with this special carpet padding is to raise awareness for breast cancer. Our president, Joe Zago, and many other employees of The Carpet Guys have been personally affected by breast cancer in different ways. 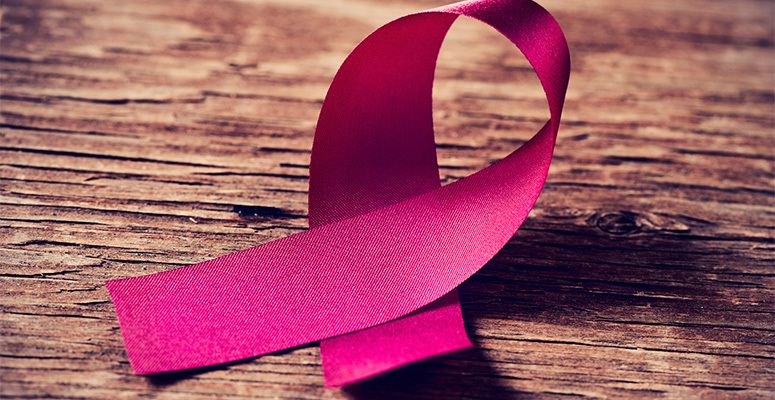 The correct carpet pad is essential for flooring performance, so this a great way for us to aid in the fight against breast cancer. We don’t just want your carpet to look good and last long, we also want the best for your health and well-being. What can You do in the Fight against Breast Cancer? 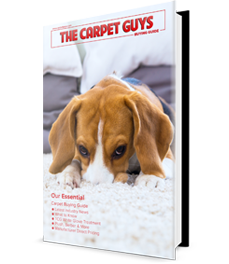 Maybe new carpeting isn’t on your radar right now, but you still want to help in the battle. There are many other ways, so do whatever you can to help aid the fight against breast cancer. Flooring is what we do, and this is our way of standing by those who are fighting breast cancer. Decorate for the cure with your next flooring installation from The Carpet Guys.